The best way to spread Christmas Cheer, is bringing Elf Pop!s home this year! 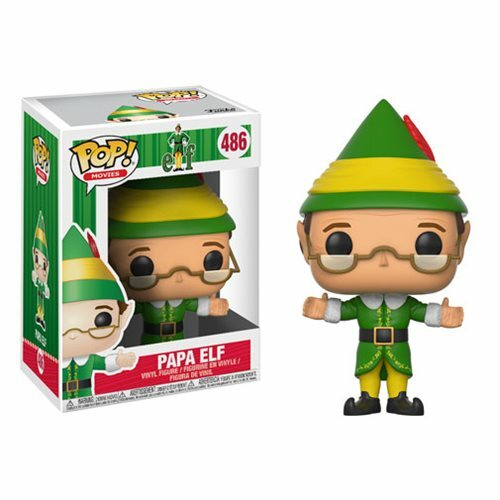 From the hit holiday film Elf comes this stylized vinyl figure of Papa Elf. Packaged in a window display box, this Elf Papa Elf Pop! Vinyl Figure #486 measures approximately 3 3/4-inches tall. Ages 3 and up.